The live-action superhero franchise, Power Rangers, is coming with a new movie set for release in March 2017. The movie revolves around five young boys and girls who accidentally find the power to turn themselves into Power Rangers. This movie – a reboot – is the third in the Power Rangers franchise. It will narrate the story from scratch and may have a sequel or two. 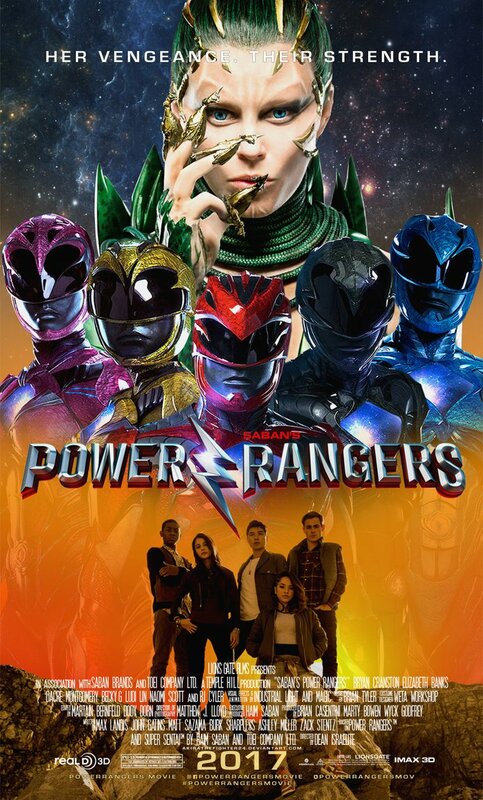 The movie stars Dacre Montgomery (Jason/Red Ranger), Maomi Scott (Kimberly/Pink Ranger), RJ Cyler (Billi/Bue Ranger), Becky G (Trini/Yellow Ranger) and Ludi Lin (Zack/Black Ranger). BIll Hader renders the voie of Alpha 5 while Bryan Cranston plays the role of Zordon and Elizabeth Banks as Rita Repulsa. The trailer of Power Rangers promises what the fans of this franchise want, youth transforming into Power Rangers to fight evil and using their powers to call a giant robot to save the Earth. I hope the Mighty Morphin Power Rangers bring to the big screen action that was last seen in a movie in 1997. Next post#MeinPerfectHoon TVC by Gul Ahmed breaks clutter with an attitude!